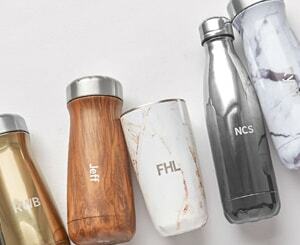 Enjoy your drinks the way they were meant to be with the S'well Tumbler. Create an entertaining essential set by pairing the Tumblers with a 25oz S'well bottle. 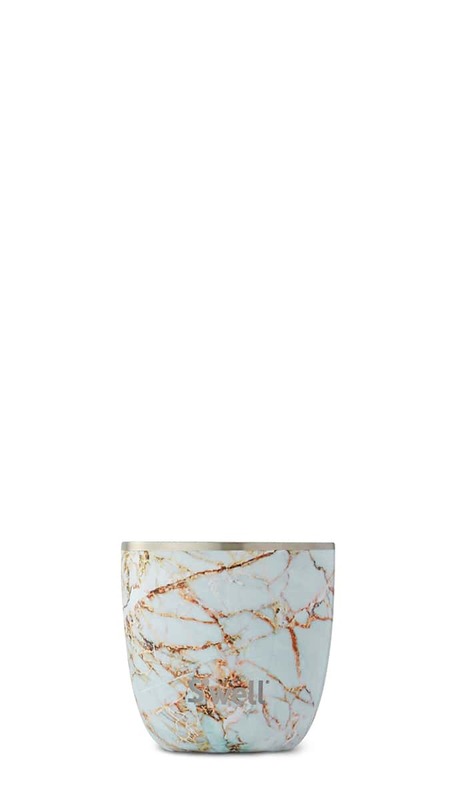 And because the grip of the S'well Tumbler doesn't sweat, you won't have to sweat about putting it down on your wooden table or countertop without a coaster. Our insulated Tumblers keep your drinks colder, longer. 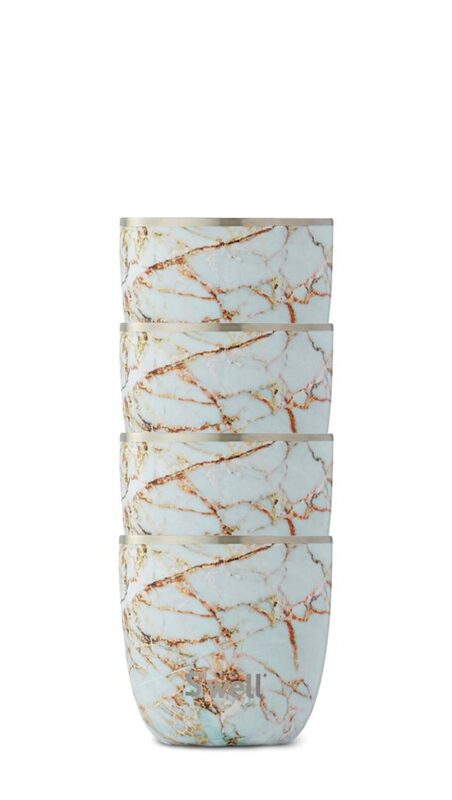 This set of four is perfect for serving wine or cocktails at any holiday get together, or makes the perfect present for your favorite host.